Extendable joist jack that reaches from 6'6" to 11'. Will hold 3000 lbs. when full extended height & 7000 lbs at shortest height. A #2 post shore. 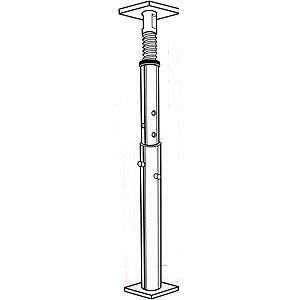 * Please call us for any questions on our telepost jack rentals in Calgary, Alberta.